As we celebrate Veterans Health Week, Federal Member for Fisher Andrew Wallace has announced a collaboration with Australia Zoo which will see current and former ADF personnel enjoy a free visit to the popular tourist attraction. Dubbed the Sunshine Coast Veterans Day, Mr Wallace has worked with local veterans groups and with the Zoo to make entry to Australia Zoo free for card holding veterans and current ADF personnel as well as their partners on 11 October 2018. Veterans and current personnel will simply have to show their ADF ID, White or Gold Card to get free all day entry to the Zoo. 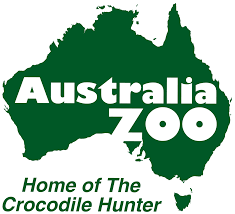 Australia Zoo is one of the country’s best known wildlife attractions, with more than 1,200 animals and a wide variety of exhibits and experiences to enjoy. The initiative is part of a series of activities Mr Wallace has pursued on the Sunshine Coast to support local service men and women. These include his Sunshine Coast Veterans Forum, held in August with Senator Jim Molan, and his Fisher Defence Industry Initiative which, among other objectives, aims to generate greater employment opportunities for former service men and women through the development of a local defence industry. 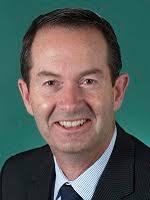 Mr Wallace has also advocated in Canberra for additional Commonwealth support for former ADF personnel to undertake tertiary education. 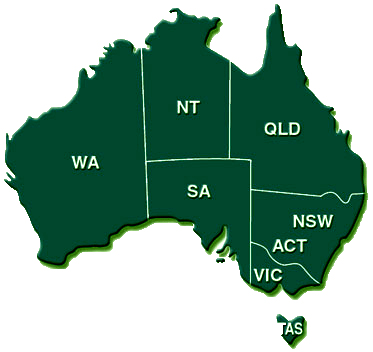 For more information, contact the Office of Andrew Wallace MP on (07) 5493 5556 or [email protected]. Hi, What a great initiative. Great to see. I am curious however. I read that entry is for current ADF and gold and white card holders. Am I correct that this excludes those who are served but do not have a card. 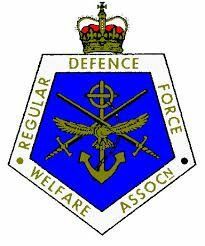 I did 15 years in the RAR 1975-1990. That date is no use to me. That is a school day and one where I pick up my grandsons.